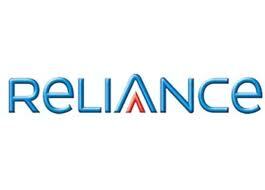 Reliance offers internet packs and plans to its large user base in all over the India. Although, their data plans varies with area. Internet packs of Reliance GSM are not same for all states of India. Internet Plans For Reliance GSM Postpaid: Following are the postpaid plans offered by Reliance in all cities and states of India. Postpaid plans of Reliance are same all over India. The price given below is not only for Internet or 3G. Actually it is the price of whole postpaid plan in which user will also get some other benefits such as calls/sms etc.